Research shows that a loft conversion can add 20% to the value of your home. By converting your empty loft into a luxury room not only are you adding new space to be enjoyed by all the family you are also increasing the value of your home. 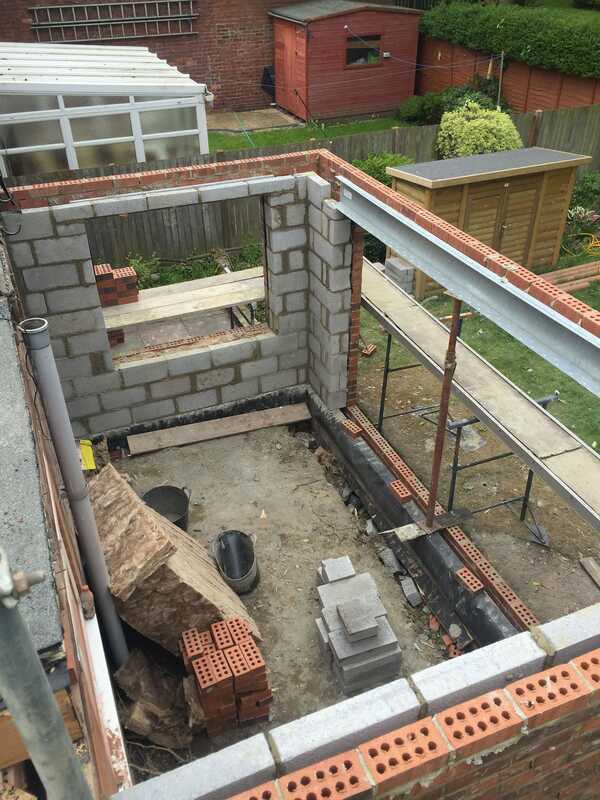 As with any large project the first step in luxury loft conversions is to decide what your main aim for the project is and what you expect to gain from it. What is it you daydream about having in your loft? • A quiet office space away from noisy kids & pets during the day and yet one you can shut the door on at night? • A beautiful master bedroom and ensuite retreat tucked away at the top of the house? • Two cool teenage bedroom hangouts so your teens are happy in their own space? • Or a loft living style lounge with stunning skyline views and starlit skies? Whatever the purpose of your loft conversion, The Luxury Loft Company will help make your ideas and vision really come to life. We convert all types of lofts, so even if you think yours is a little out of the ordinary, we have probably already converted something similar. Take a look here at the different types of loft conversion we can cover in Newcastle and the North East – these represent the finest loft conversions available to Tyne and Wear home owners. Every conversion or extension we undertake helps our customers to get the absolute most out of their property at the same time as adding real value to their home. We liaise directly with all local authorities and planning departments on your behalf relieving you of that stress and worry. Yet another reason why we are the number one choice in Newcastle and the North East for homeowners looking for loft conversions. We don’t aim to be the cheapest option but the most cost effective with the greatest attention to detail. We truly are specialists in our field and know that our unique process really makes a big difference to our customers. We understand that our customers want the best possible loft conversions in Newcastle, at an affordable price and with the peace of mind that a professional company like ours can offer. You Can Get A Real Return On Your Investment When Converting Your Loft The Right Way. When spending your hard earned money on a loft conversion or attic extension you want to make sure that it adds value to your home. If you’re looking to just board out your loft space to gain a few more feet of extra storage space then we aren’t the company for you (but we do have a lot of loft conversion related posts which could help you, in our blog). We want you to view the expense of converting your loft as a true investment. Our bespoke high quality service will increase your property’s value by a substantial amount. As well as the financial gain you are also adding beautiful new space to your home for your family to enjoy. Any loft conversion needs careful consideration and planning at every step of the process. This is why our experts are on hand to meticulously plan each and every aspect of the build. From beginning to end, we make sure that we over-deliver on your expectations. We’ve worked on numerous projects throughout Newcastle and the North East, for many years. Each conversion starts with our very experienced Managing Director Daryll Chana, working with you to turn your ideas and vision into a beautiful, affordable and practical design. A timescale for the whole project is also put in place at this stage so that both parties know what is expected. Daryll provides a personalised service project managing your whole job every step of the way. His team understand that it’s your home and not a building site and will treat your house with care. Excitingly their unique construction process means that they don’t need access inside your home until they install your new staircase right in the final stages of the project ! Intrigued? Read how here. You can find out more about Daryll and The Luxury Loft Company, right here. It’s our commitment to putting customers first, our eye for detail and our hard work ethic, which sets us apart from other loft building companies in Newcastle and the North East. This is why The Luxury Loft Company is the number one choice for attic conversions in Newcastle and the surrounding areas. We cater for the discerning homeowner who is looking for a beautiful professional loft conversion. 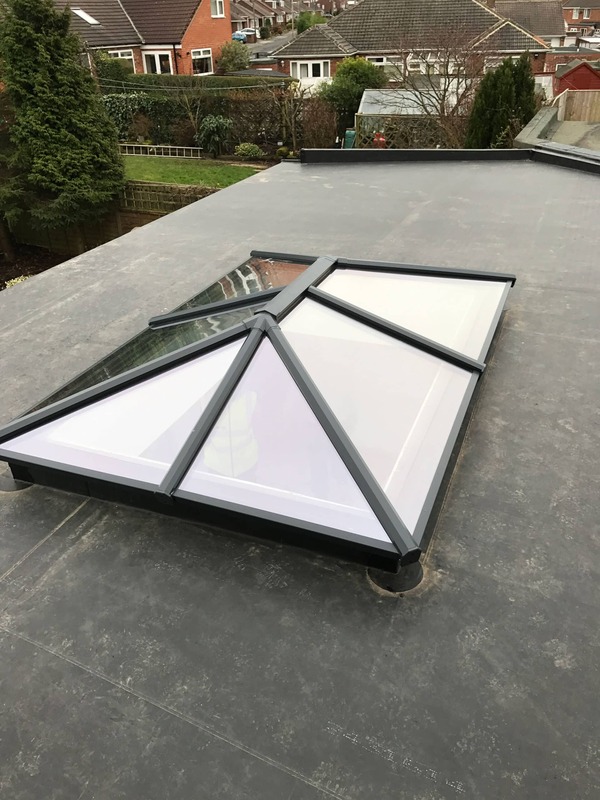 We know that our attention to detail coupled with the level of commitment we give to every single customer that we really do provide the finest loft conversions Tyne and Wear residents can find! Don’t put your biggest asset at risk by employing cowboys to complete conversions. Don’t put your biggest asset at risk by employing cowboys to complete conversions. Your home is probably your biggest investment and if managed correctly should be a growing asset. Don’t risk this by using anyone but the best attic conversions experts in Newcastle and the North East. Our testimonials and our portfolio of work illustrates our long history, the relationships we build with customers and the quality of our planning, construction and workmanship. We have almost two decades of experience and have completed thousands of conversions, creating spacious rooms out of previous unused storage spaces around the North East of England. Areas we have covered include Newcastle, Gateshead, Sunderland, Durham, Alnwick, Whitley Bay, Hexham, Tynemouth, South Shields, Ponteland, Darras Hall, Morpeth, Haltwhistle, Corbridge, Consett, Whickham,Tyneside, Cumbria, Northumberland and Tyne and Wear. You can trust us and feel confident that you are in good hands. We also now cover Edinburgh and the surrounding areas, taking our luxury loft conversions further afield! We are so proud of, and confident in our loft conversions that all of our work is fully covered by our 10 year warranty giving you complete peace of mind. To discuss your loft conversion and make sure it’s a real return on your investment contact the attic conversions experts, The Luxury Loft Company, today on 0191 300 2159. We truly believe we provide the best loft conversions in Newcastle upon Tyne and the North East has to offer. If you’re in the Edinburgh area we also have a sister company, Loft Conversions Edinburgh visit the website now for more info. Find out how our unique loft conversion process differs to the rest and how it makes the job a much more pleasurable experience for you! 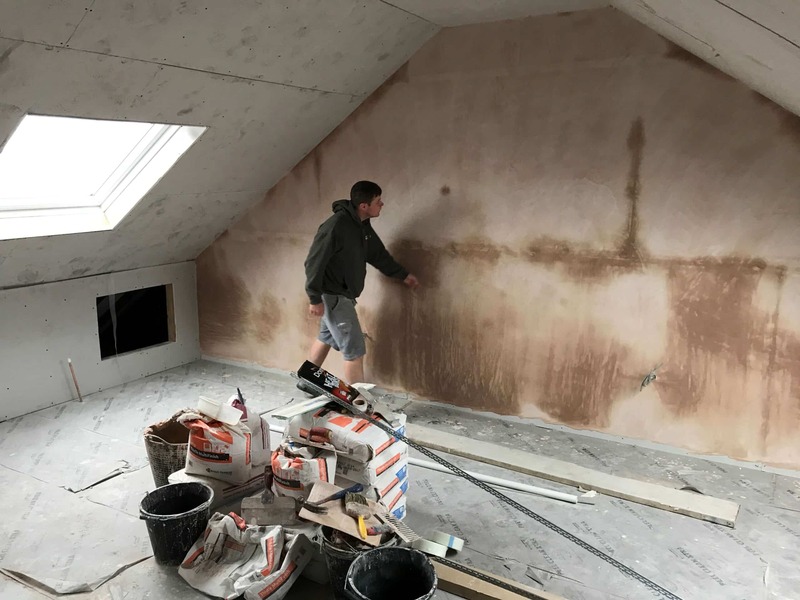 Find out how our loft conversion process is different than the rest and how it makes the job a much better experience for you! 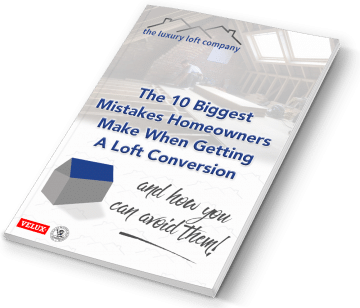 The 10 Biggest Mistakes Homeowners Make When Getting A Loft Conversion – And How To Avoid Them! 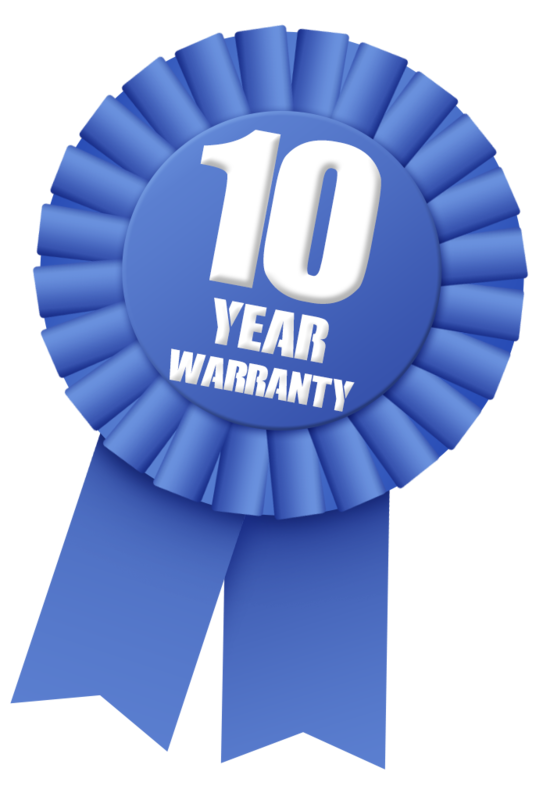 Don't forget, all of our work carries a 10 year warranty and we have over 20 years experience!